Glastonbury Festival is recruiting for the crew catering team at the 2019 Festival. These are paid roles. This is full-time paid work and you will be required to work over the Festival. Experience in cooking for large numbers is essential as well as some knowledge of vegetarian, vegan and gluten-free dishes. You will need to be available between the 30th May and the 19th July 2019. Applicants must be aged 18 years or over. To apply for this position please download the PDF application form and return to us by 10th March 2019. This is full-time paid work at the UK living wage and applicants would need to be available between the 30th May and the 19th July 2019. 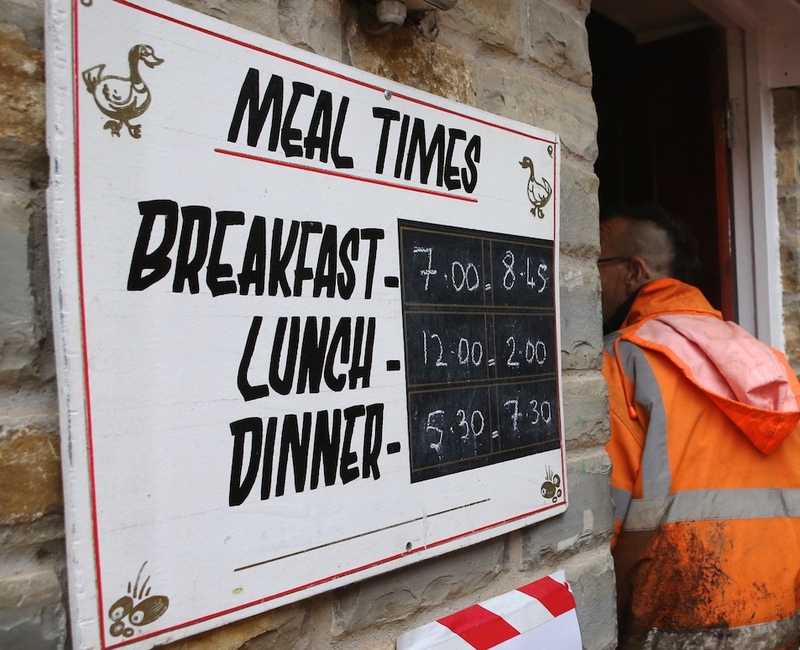 You will be required to work some shifts over the Festival weekend as crew catering will be open during this time. This is hard work, rather than just an easy way into the Festival. The role will involve assisting the catering manager and chefs by performing duties such as food preparation and front of house service. Relevant experience will be essential and you must be aged 18 years or over. Staff applying for either position will need to bring their own camping equipment. Food, showers and washing machines are provided. Please do not send CVs, as these will not be considered. Please note that due to the volume of applications we expect to receive we are unable to respond to everyone. Applicants will receive confirmation of whether they have been shortlisted by the end of March.